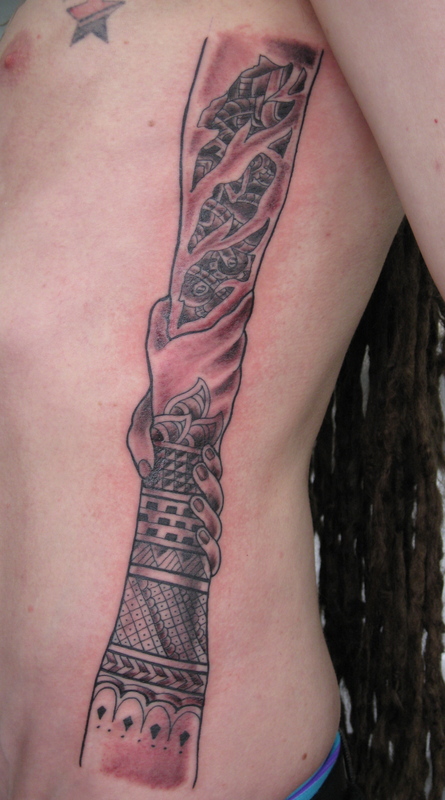 Irish Street Tattoo Shaking hands tribal & biomech. 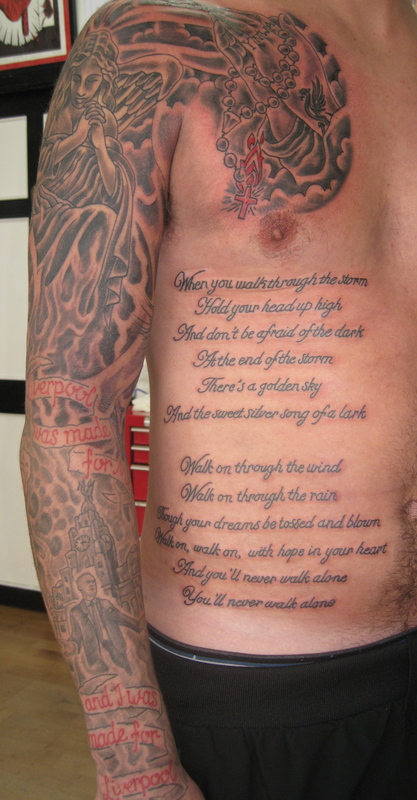 I was not so sure, initially of the clients idea but I think I pulled it off quite well. 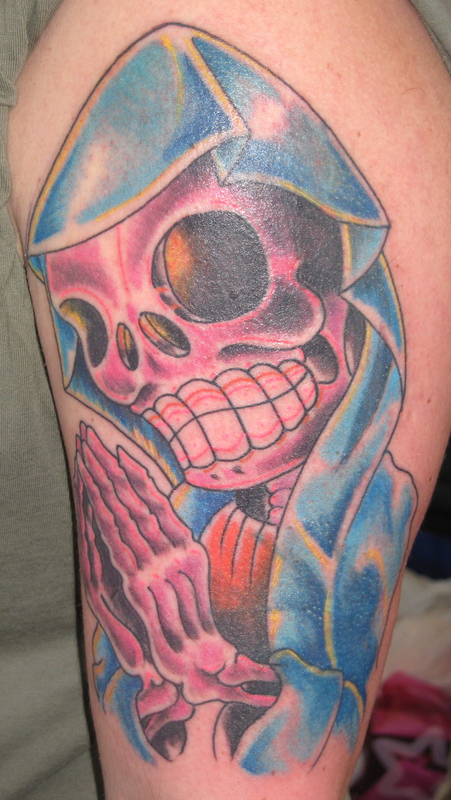 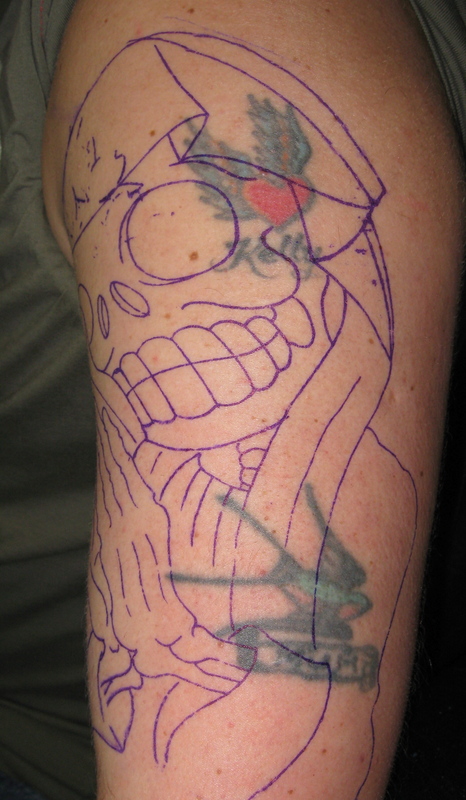 Irish Street Tattoo Praying skeleton, cover-up. 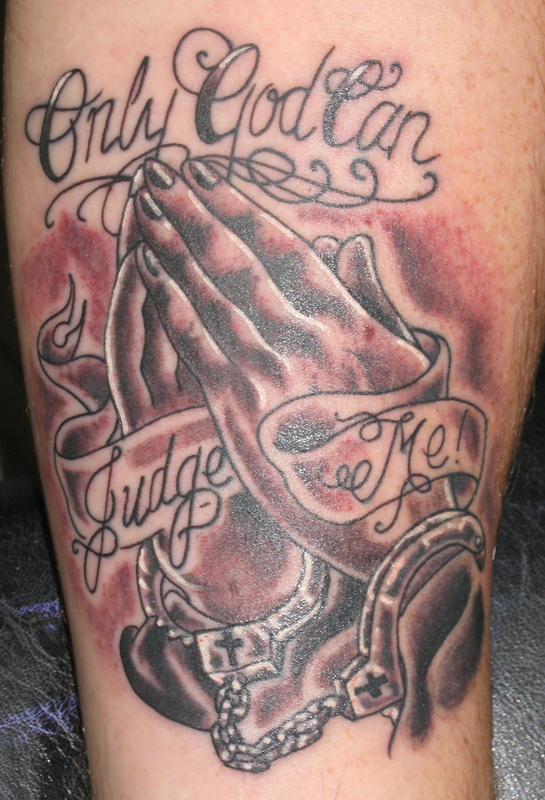 Irish Street Tattoo Praying hands, only God can judge me.